To help keep your home as safe as possible, this year we’re encouraging you to allow one of our Gas Engineers access to your property to carry out a legally required annual gas safety check. During the check, if it makes you feel more comfortable, you’re welcome to have relatives or a friend with you. 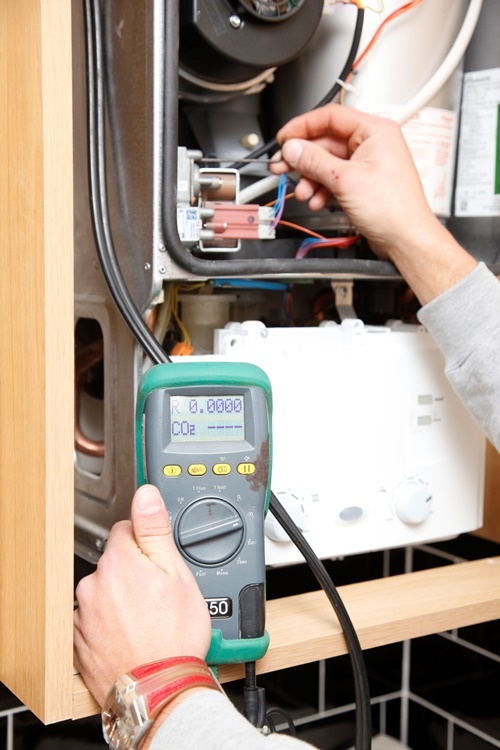 The time our Gas Engineers will spend in your property is up to an hour and their only focus is ensuring your gas appliances are safe. Each year we struggle to access some properties in a timely manner and this not only puts tenants in danger but also their neighbours. With this in mind, this year we’ve made some changes to our gas servicing process to allow us to gain access. • You may be sent a letter with a gas servicing appointment earlier than in previous years to ensure most services can be carried out at least six weeks before the anniversary of the due date. The change will give you more time to rearrange your appointment if necessary. • You will be contacted regularly by our Gas Compliance Officer if you fail to allow us to access your property on the first appointment. This will be done as part of our ongoing attempts to rearrange your appointment and gain access to your property. • In the final instance, if we have been unable to gain access despite taking all reasonable action during the six-week period prior to your service being due, we will be able to gain access to your property and disconnect your gas supply, ensuring your property is safe. At this point you would be advised of the disconnection and would need to come and collect a new set of keys. This would incur a £100 fine to cover costs associated with the missed appointments and lock change. The final stage will only happen in very extreme cases and we will try to ensure all other action has been taken before this stage is reached. 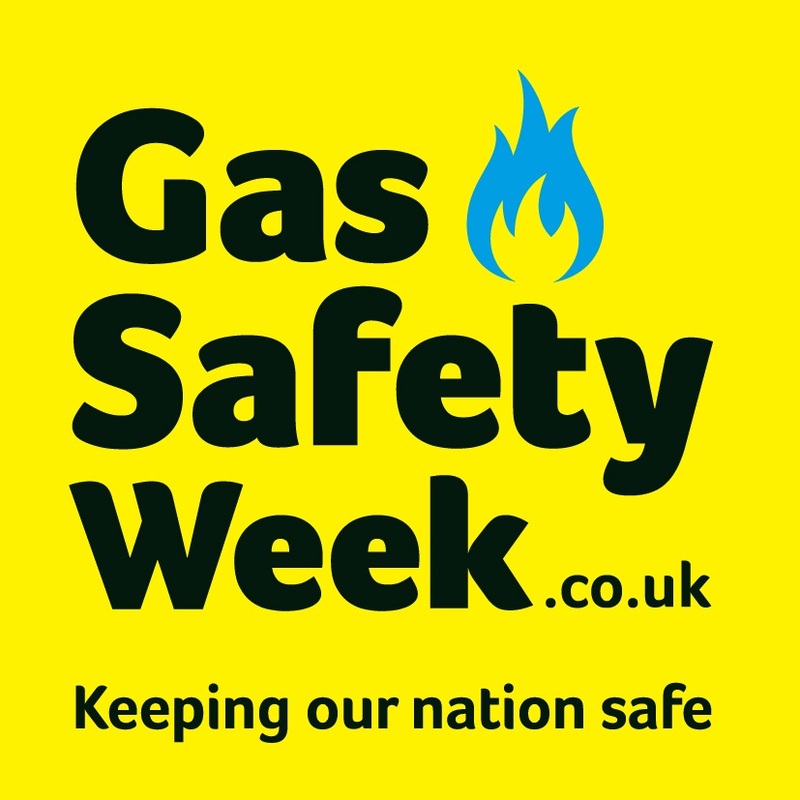 If you are due to have a gas safety check but are concerned about allowing our employees access to your property please speak to your Estate Officer.